You will also get 700 backlinks for free. Depend on situation you will get between 500 and 10.000 views in first few days. Try to respect me and send me song with decent quality and I will do my best to promote it in best possible way. Don't miss the chance and order today! 5$ only! 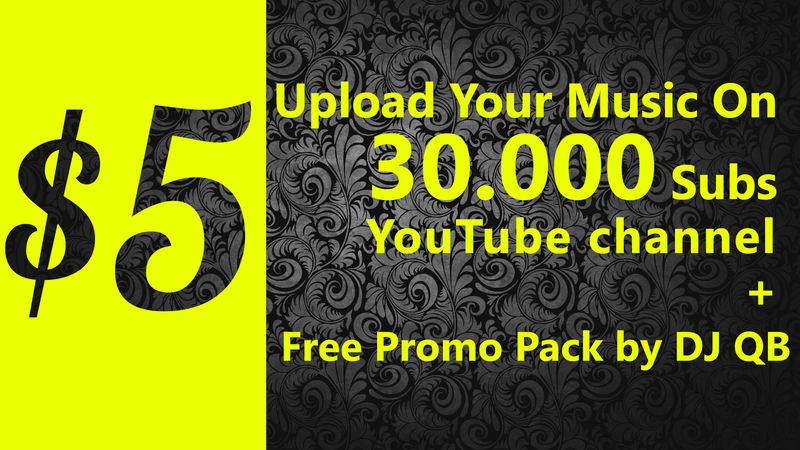 Upload your music on 31.000+ Subscribers YouTube channel and also do promotion is ranked 5 out of 5. Based on 36 user reviews.